Now offering FREE DMV exams! Treating each client like family, West Islip Opticians strives to ensure you are fully satisfied with every pair of eyeglasses you get from us. Our goal is to help you maintain your eyesight to the fullest, through routine checkups, quality vision products and more. We provide you with a fantastic optometry experience and quality designer glasses at affordable prices. We are a locally-owned and –operated business, proudly serving our community. We treat our clients like family! We want you to be comfortable when you come in for an appointment.  We offer an extensive selection of eyewear to suit all your needs, customized specifically for you. Our services include eye care, exams and vision therapy, for a complete approach to vision health. Our product selection includes contact lenses, prescription glasses, sunglasses and more. West Islip Opticians, Your Family Eye Doctor! At West Islip Opticians, we know exactly how our clients want to be treated. Locally owned and operated, we take pride in offering warm and friendly services you can’t find at just any eye doctor in West Islip, NY. We strive to make every client feel comfortable and at home in our office. Our staff knows eye related issues can be stressful for adults and kids alike, so we work hard to make your experience stress-free. We are committed to delivering quality professional services that are perfect for your optical needs. Offering a variety of vision solutions, we give you the freedom to choose what works best for you. As your full-service optometrist in West Islip, NY, we offer a fantastic selection of eyewear. 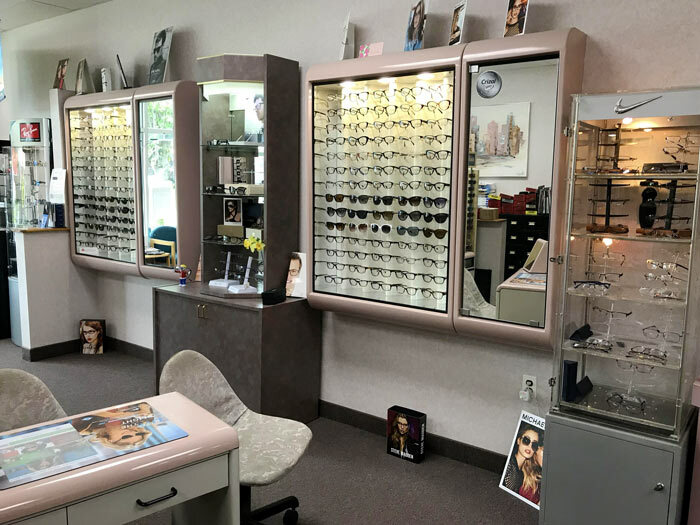 Whether you need a new pair of prescription eyeglasses, sunglasses or designer frames or lenses, West Islip Opticians offers a wide range of options from leading brands. Our experienced staff will help you select the best fit for your prescription, style and budget. You can rest assured we have your best optometry health in mind with every service. Our goal is to be your eye partner for life, helping you see the world clearly. We invite you to join our long list of satisfied customers who have taken advantage of our many service benefits! Contact West Islip Opticians to receive full-service eye care and a great selection of quality products that let you look and feel your best.